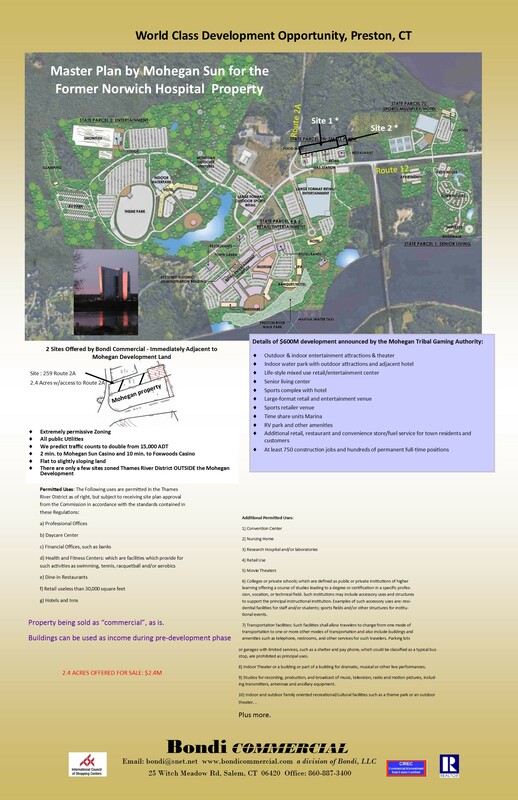 WORLD CLASS development parcel adjacent to MOHEGAN DEVELOPMENT PARCEL. New zoning regs will permit numerous and wide ranging uses. Traffic is expected to double from the existing count of ~15,000 cars per day. THIS IS A LAND SALE: An existing house on property may be rented while awaiting development ( N.B. The house is a tear down and the property is being sold “as is”). Directly across the Thames River from the Mohegan Sun. 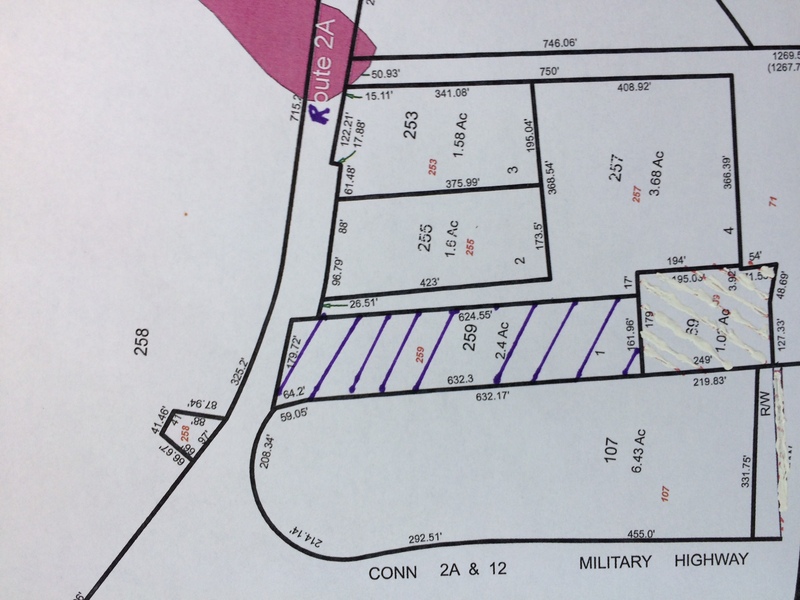 This is one of a few parcels available to take advantage of new zoning regs outside the 388 acre Mohegan development.